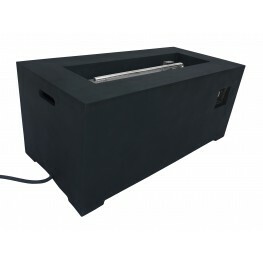 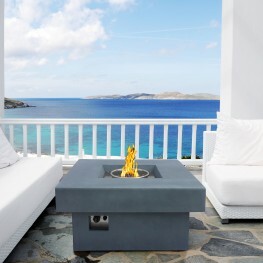 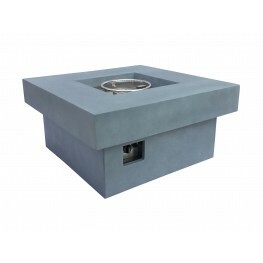 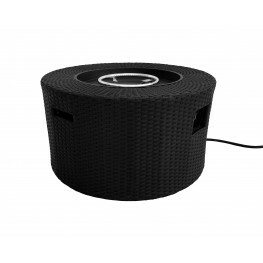 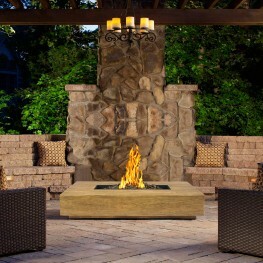 The Armen Living Castaic outdoor patio fire pit is a perfect choice for enhancing the warmth and atm.. 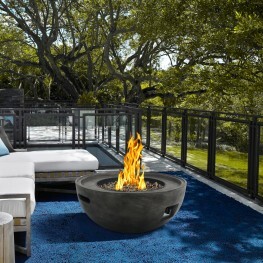 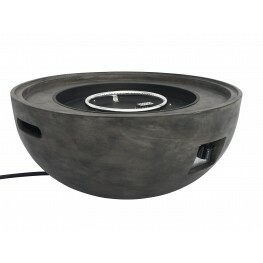 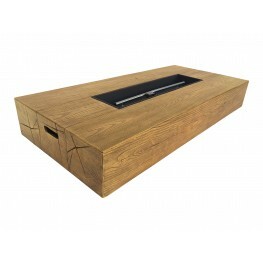 The Armen Living Ember outdoor patio fire pit is a stunning rustic inspired piece that is ideal for .. 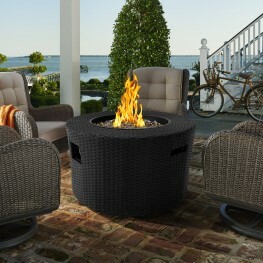 The Armen Living Laurel outdoor patio fire pit is a practical, yet stylish choice for the contempora.. 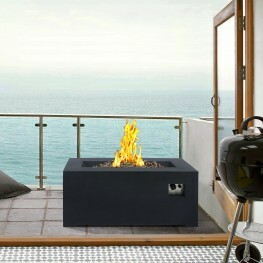 The Armen Living Marquee outdoor patio fire pit is an exceptional piece ideal for enhancing the beau..